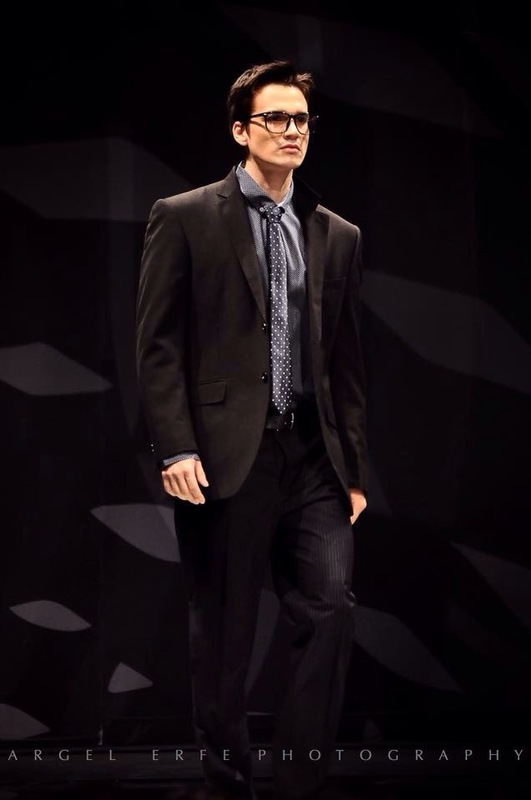 Menswear basics and staple clothing for the stylish urban male featuring Power Mac Center’s Moshi. 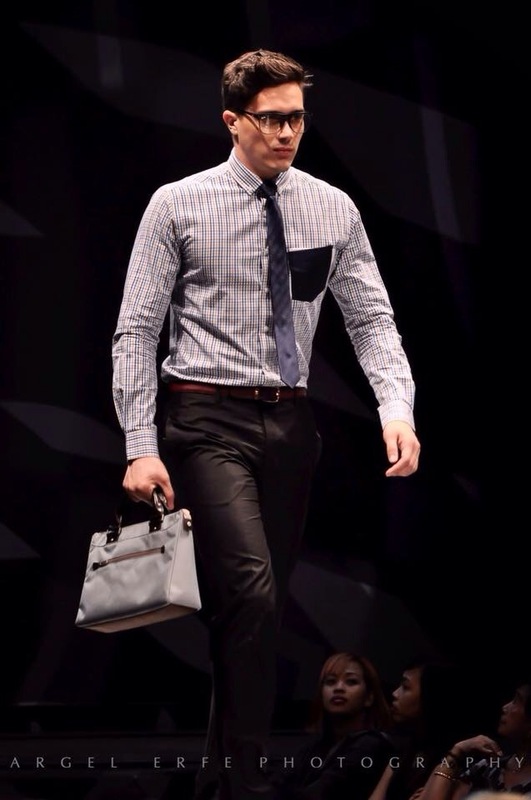 The “La Pelle” collection features colorful silhouettes with Power Mac Center’s Casemate. The “Sparrow” collection takes flight in metallic aspirations. The “Dusk Til Dawn” collection portrays the glamorous and easy style featuring Power Mac Center’s Happy Plugs. 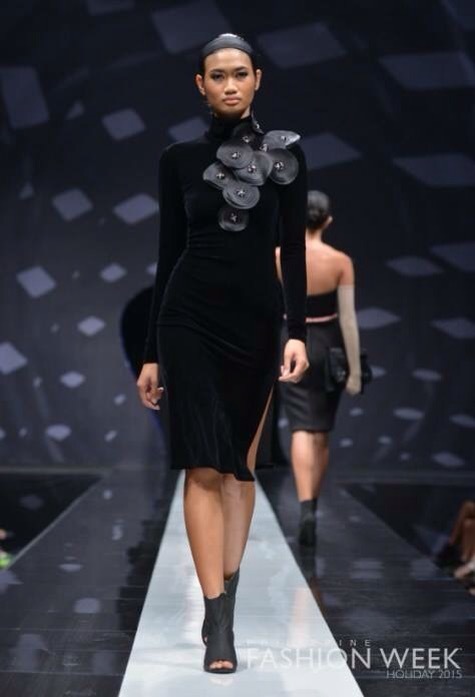 Local flavored sophistication, the “Flip Hop” collection featured Power Mac Center’s Beats by Dr. Dre closed the Day 1 of Philippine Fashion Week Holiday 2015. 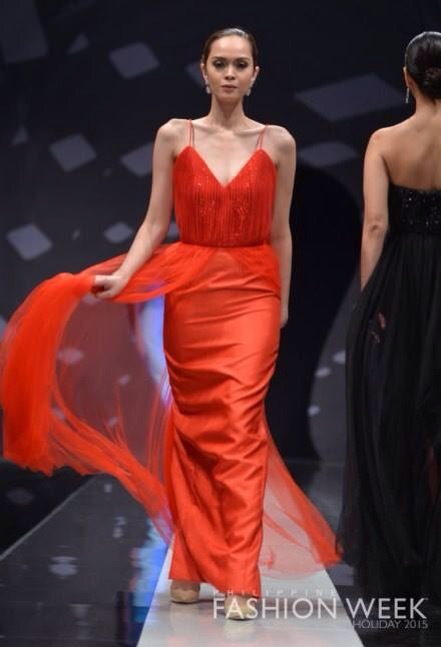 Philippine Fashion Week Holiday 2015 was held at Main Atrium, SM Aura Premiere from June 12 to 14, 2015. 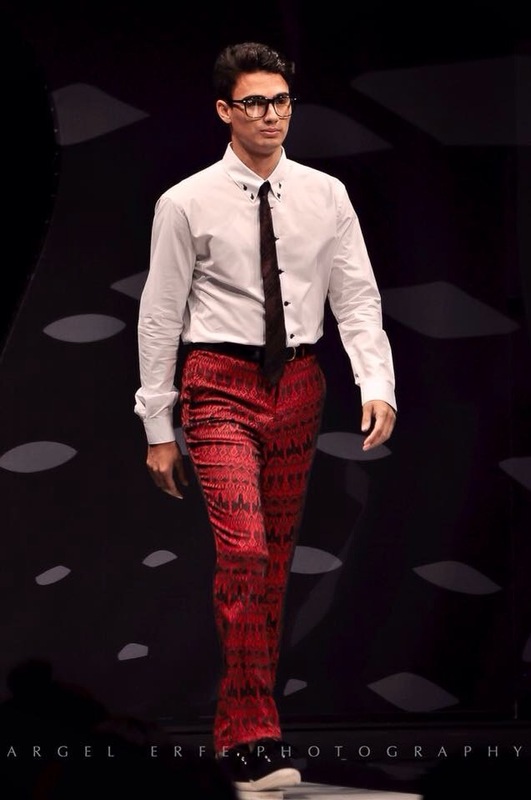 Visit http://www.philippinefashionweeklive.com for more fashion! 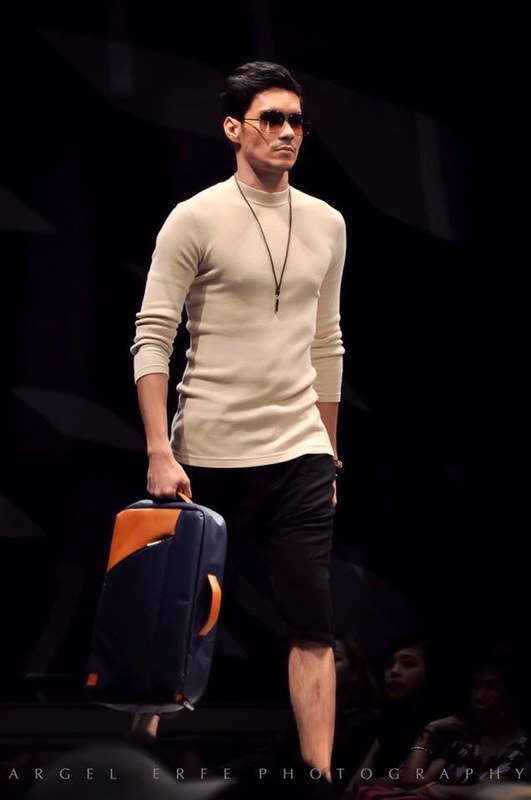 Photos by Nelson Villarica for Philippine Fashion Week.